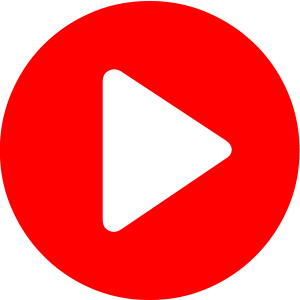 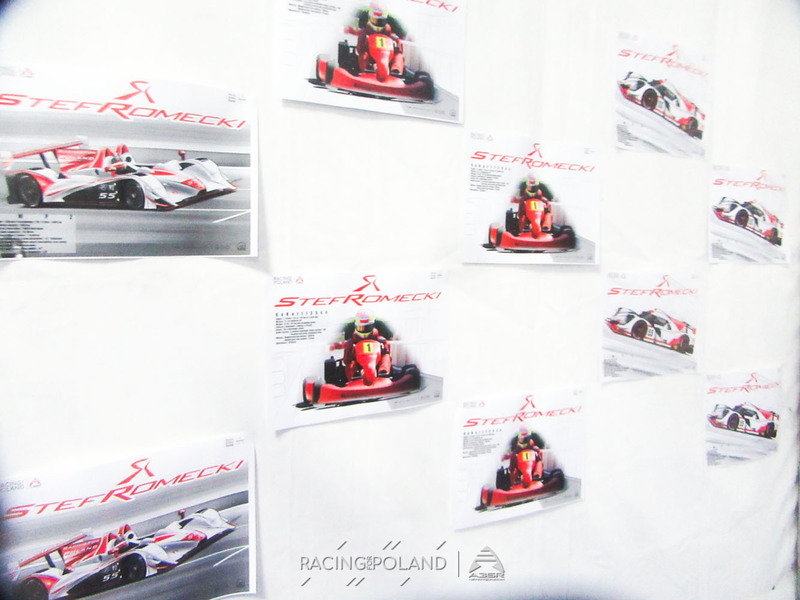 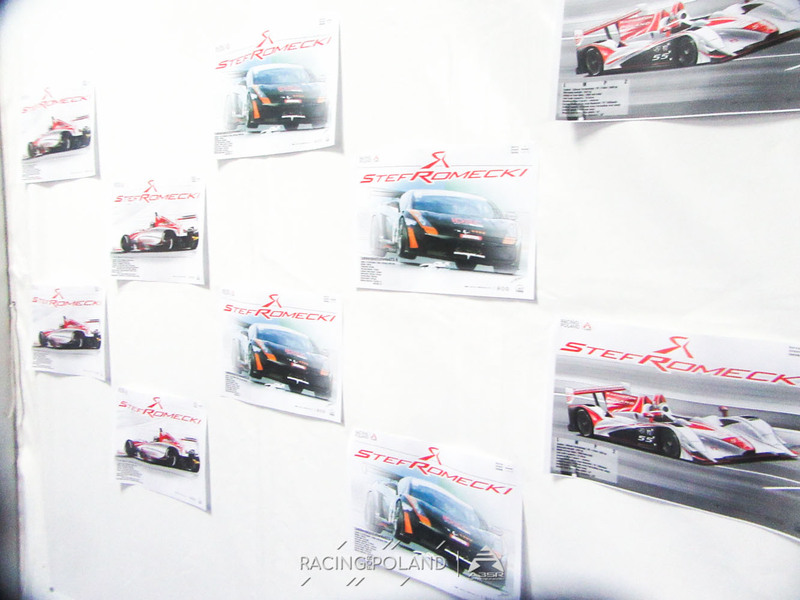 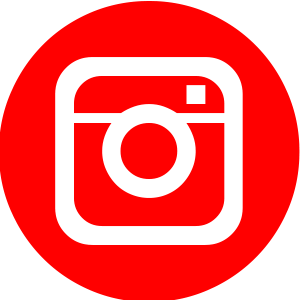 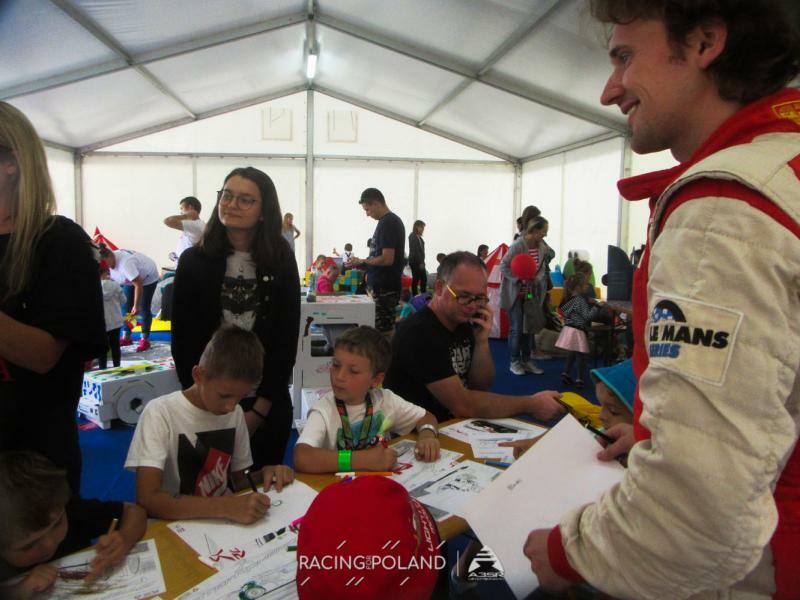 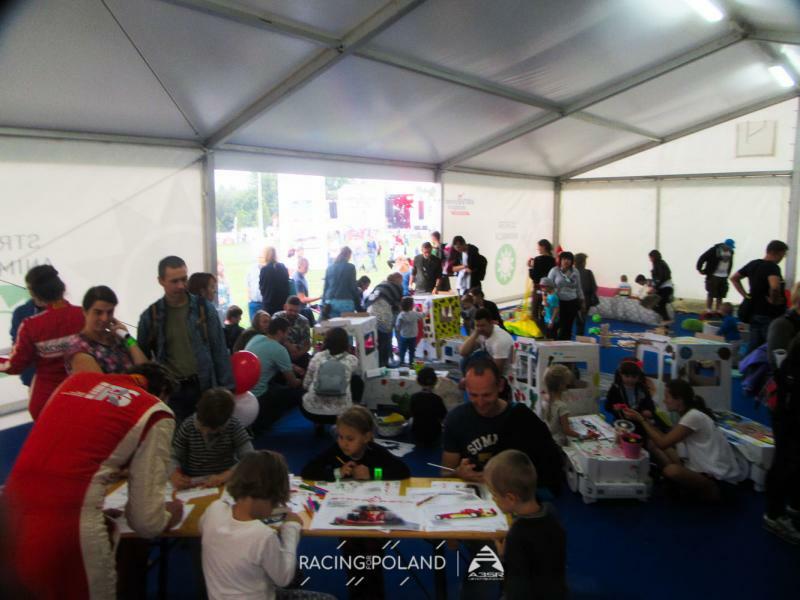 ​RacingForPoland is again at the biggest Polish road show in Kraków ! 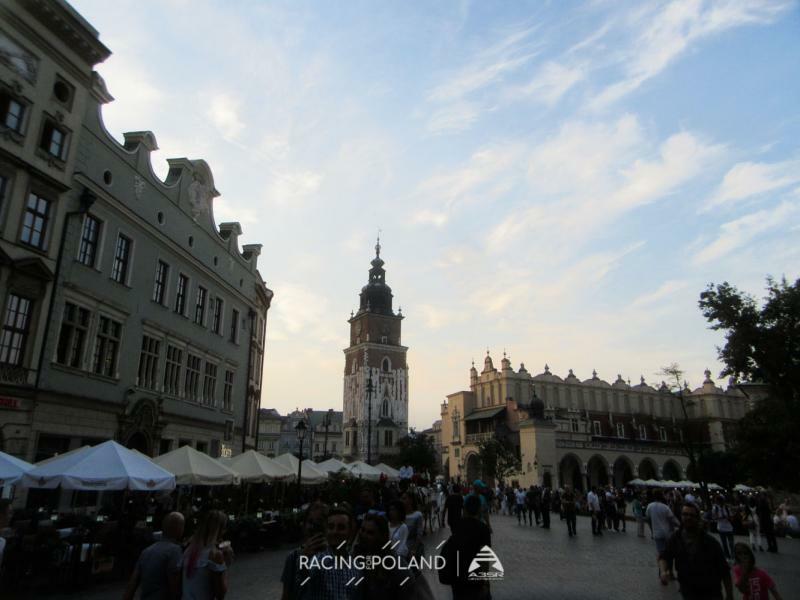 Stef Romecki is back in this beautiful town where he already presented his books Animals&Cars at the Krakow International Book Fair 2015. 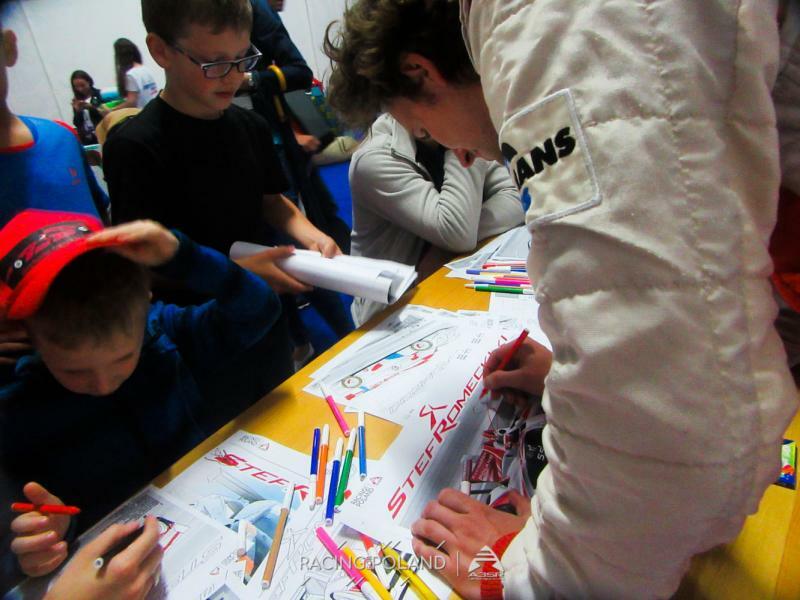 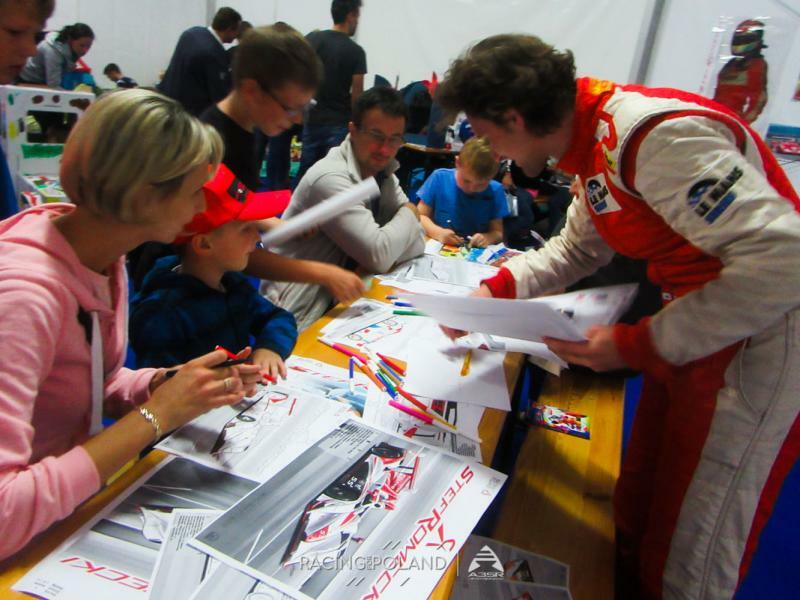 This time, special coloring draw were made for the event and were really appreciated by every young visitors. 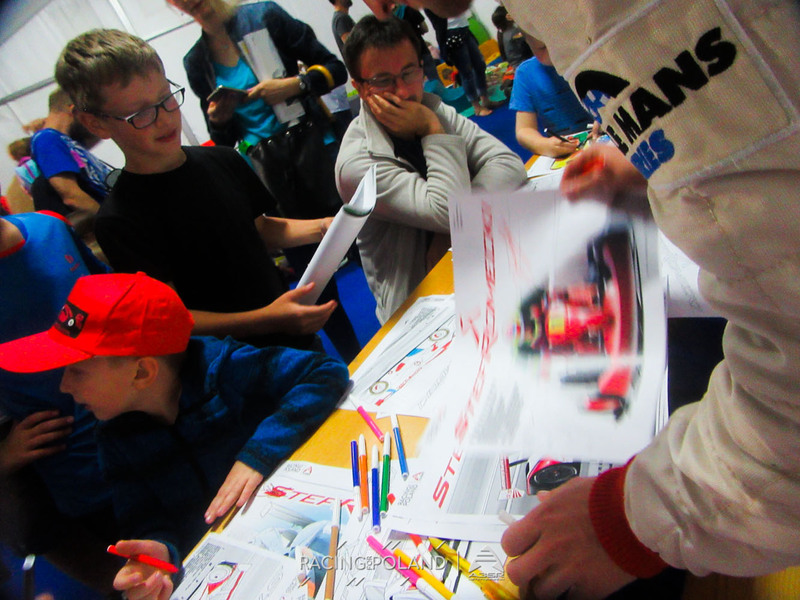 "Kids are so creative and passionate! 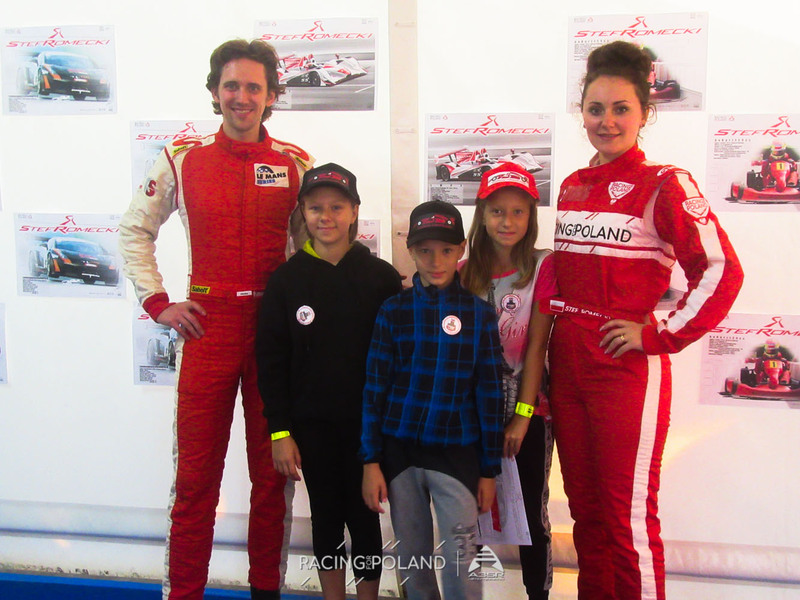 We had an excellent day with Vicky Romecki, little boys and girls were so happy to take pictures with us. 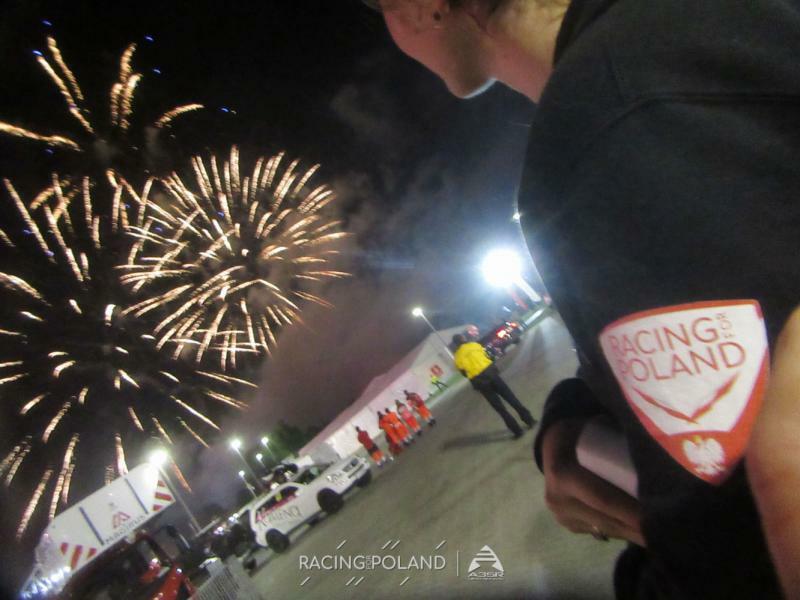 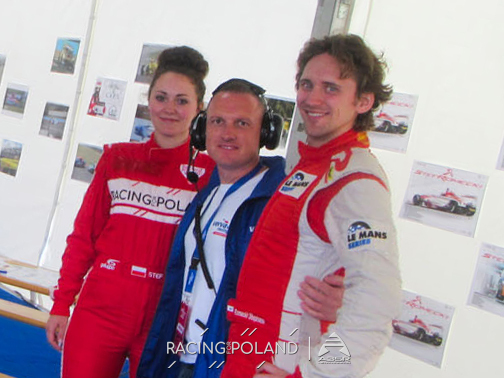 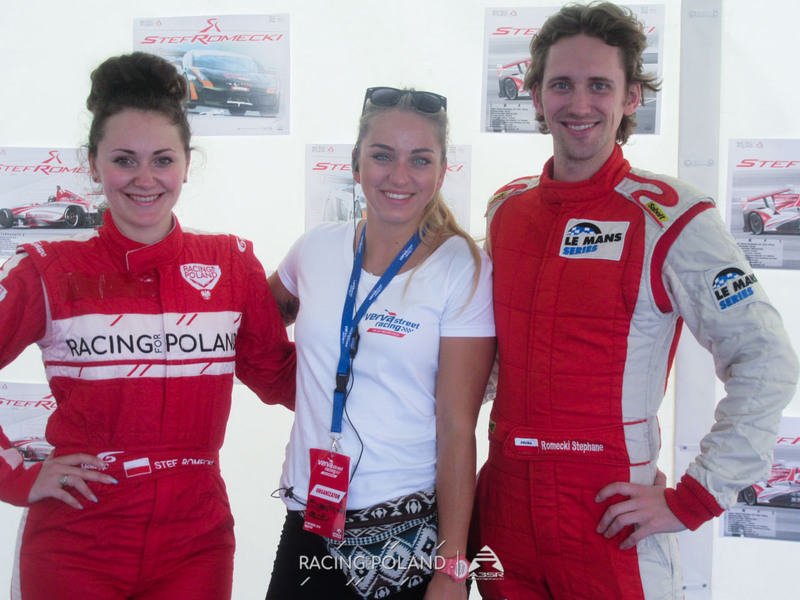 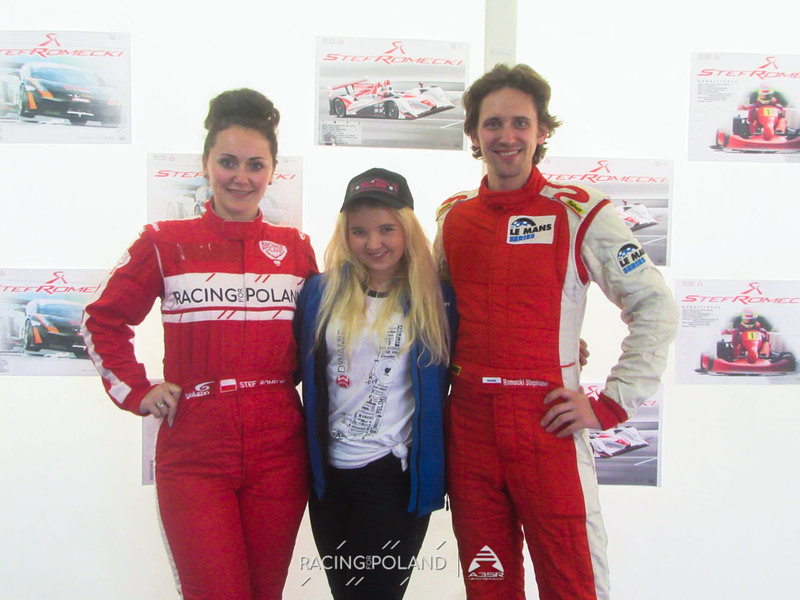 We are proud to represent Poland, as Polish and with RacingForPoland"